Siemens is a German multinational that is a part of the BSH Home Appliance Group and it is currently the largest engineering form in Europe. The Siemens brands goes back to 1847 and it is one of the founding members of the BSH group, which it helped to form in its partnership with Bosch. 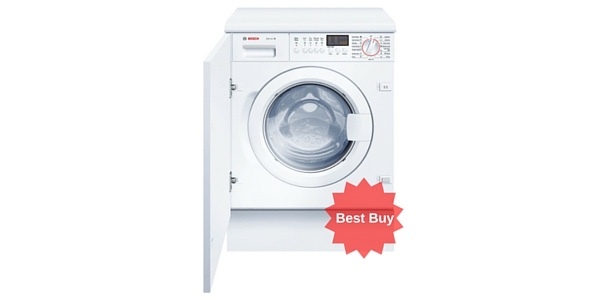 Now Bosch and Siemens are the two main divisions of the conglomerate and you will find many similarities between Bosch and Siemens when you shop their washing machines. With Siemens appliances, consumers get a good level of quality. 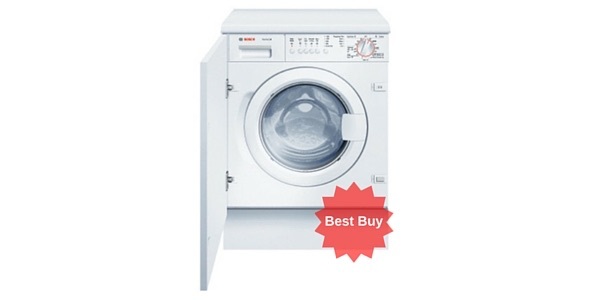 The washing machines are well made and they provide reliable operation. If you have owned a Bosch washer in the past, then you are going to find a lot that is familiar when you look at the models from Siemens. Bosch and Siemens washing machines use many of the same parts and technologies and they come with guarantees that are basically identical. The main difference between them comes in the branding and some minor differences in the look, but on the inside, these machines have a lot in common. If you are looking for reliable operation, innovative technology and a machine that will last, then this is a brand that should satisfy. 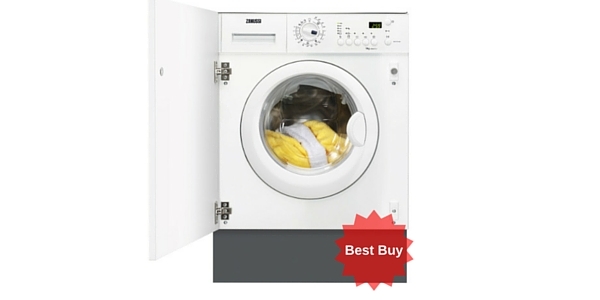 With Siemens washing machines, consumers have a nice range of options to choose from. The machines come in different capacity sizes, in different designs and they have a few different ranges. 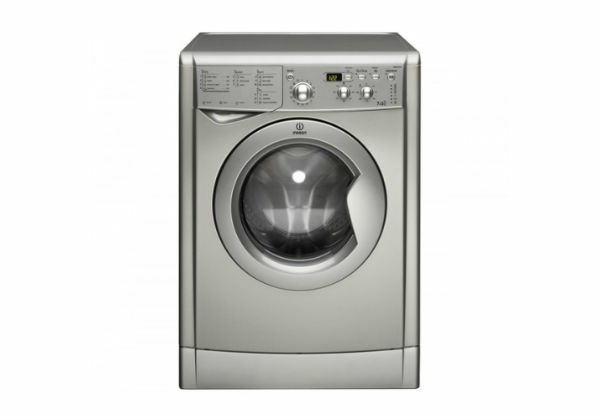 While there are some exceptions, most Siemens washers fit within one of the three basic lines that they offer. They have the iQ300 line, the iQ500 line and the iQ700 line. The 700 line is the top of the range for Siemens, the 300 line includes the most affordable machines and the 500 models offer a nice middle ground between the two. You may find the odd machine that is outside of these sizes, but for the most part, Siemens washers come in 7, 8 and 9kg capacity sizes. These are the most popular sizes among consumers, so Siemens tries to make most of their machines with these capacity levels. 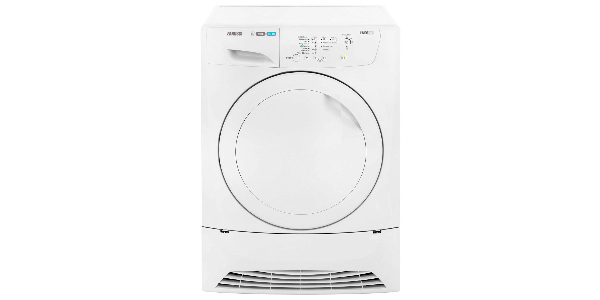 Siemens generally sticks to offering the classic white finish for their washing machines. If you want a black washing machine or one with a silver finish, then you are probably going to need to shop with another brand. 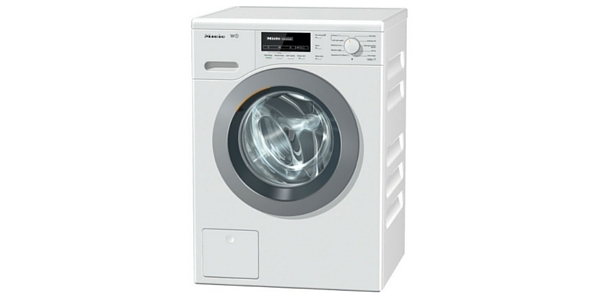 Most of the washing machines from Siemens come in the freestanding design. However, they do have a few machines that are designed for built-in installation and some that can be installed as built-under machines. If you have shopped with Bosch, then you are going to find that many of the features and programs from Siemens are similar. With both of these brands, you get a nice selection of user-friendly features and design elements that are intended to improve the results and overall performance of the machine. i-Dos: This is a detergent dosing system that manages the detergent use based on factors like the wash cycle that is selected, load size and the degree to which the laundry is soiled. waterPerfect Plus: This water management system uses sensors to optimize the use of water. The intention is to increase efficiency while maintaining the quality of the cleaning. Stain Removal: This is a stain removal system that works by using sensors to remove stains. The user can select different stain types from the menu and the machine will adjust the settings to provide the best conditions for removing the stain. varioPerfect: This is a feature that allows the user to choose between shorter cycle times and better efficiency. When you are in a hurry, you can sacrifice some efficiency to get the job done faster, but if there is no rush, you can adjust for better savings in water and energy. 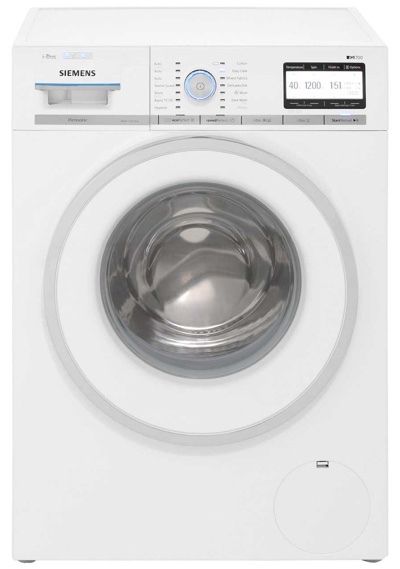 Special Programs: Some of the programs that can be found on Siemens washing machines include Auto sensor wash, wool, hygienic wash, silk wash, quick wash, night wash and textile guard reproofing. 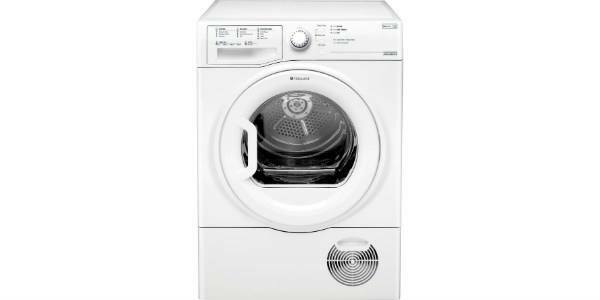 If washing machine efficiency is a major concern, then Siemens has a good range of machine that should meet your needs. Of their current selection, A++ is the lowest energy rating that you will find and most of their washers do make the grade to get an A+++ rating. Of course, the level of efficiency that you get is going to depend on how you use the machine and the programs and settings that you choose, but the efficiency is there. 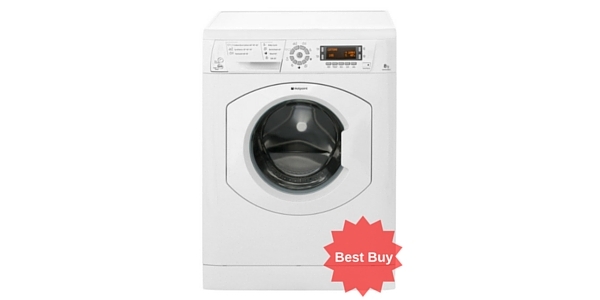 The washers from Siemens are at the higher end of pricing. 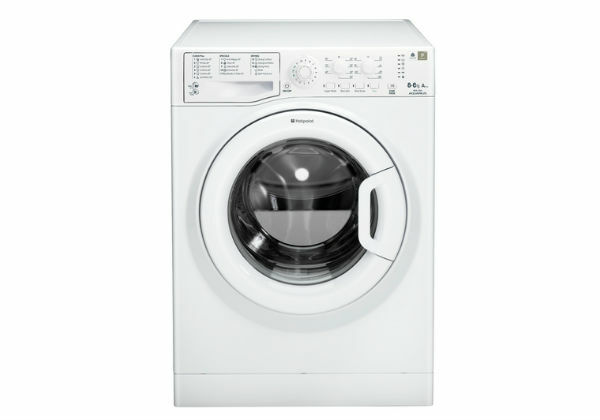 At the bottom of the range, the machines generally start at around £400 and up and for the top machines from this brand, you will pay upwards of £1,000 (the model shown left comes in at an eye-watering £1,149). If you are looking at the popular 8kg range from Siemens, the machines usually start at £500 and increase in price as you go up the line in quality. 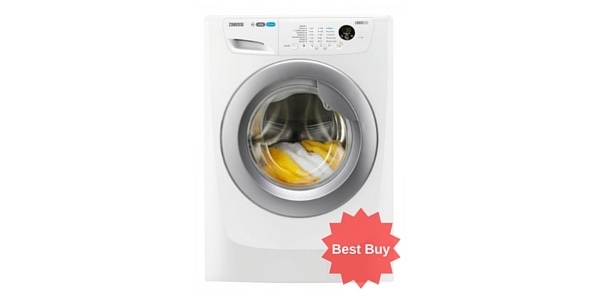 The pricing of Siemens washing machines is a little high, but the value comes in with the quality of the build, better performance and advanced technology. 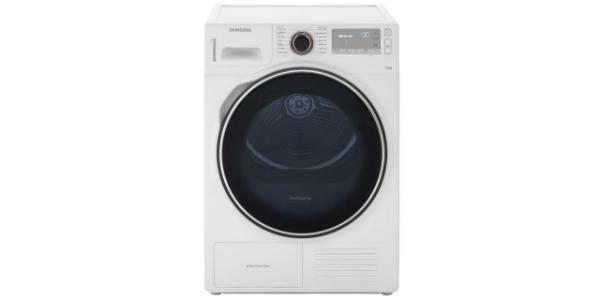 A Siemens washing machine is likely to last longer than the cheaper competing models and you get a nice selection of features for convenience and versatility. 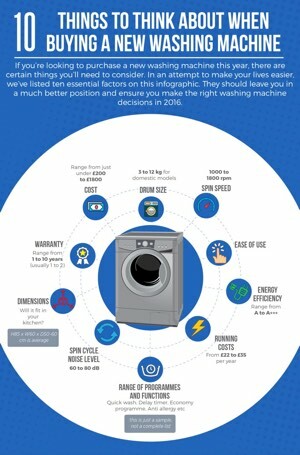 If you have the money in your budget, these washing machines will provide you with a better value than any of the machines that you can get at half the price.